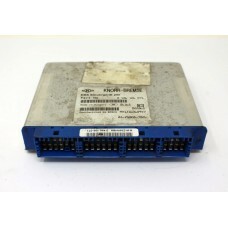 Engine ECU/ECM FOR 2011 MAN TGM Including Key & Barrel 18.250Fully bench tested and although not..
Knorr Bremse EBS Control Unit Module MAN TGA 2007MAN part no. 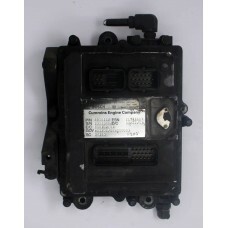 81.25808.7026Knorr Bremse part no. 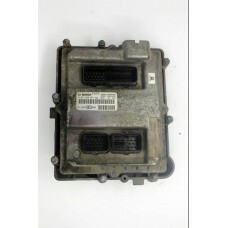 0 4..
Wabco ECAS Air Suspension Control Unit Module MAN TGA 6x2 2007MAN part no. 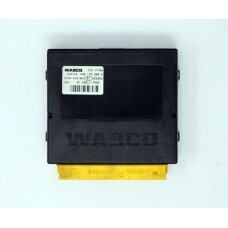 81.25811-7020Wabco part n..